WWE is looking to start 2019 off big with their Royal Rumble pay-per-view event this Sunday night. It emanates from Chase Field in Phoenix and the card is looking pretty stacked – on paper at least. Of course, that doesn’t always mean it’ll translate on screen. The action starts at 5 P.M. ET with the Kickoff Preshow live on YouTube and the WWE Network, with the pay-per-view beginning at 7:00 P.M. ET. On Episode 181 of The Straight Shooters Podcast, Nick Piccone (@nickpiccone) and Vaughn Johnson (@VaughnMJohnson) are joined by THE THIRD MAN! Brian Isley to preview the 2019 Royal Rumble. Predictions, analysis, and thoughts on the backlash WWE faced for naming some of the women’s Royal Rumble participants on Twitter last Sunday. Nick and Vaughn also recorded a live commentary episode for Patreon… the show? The first-ever episode of Shotgun Saturday Night! 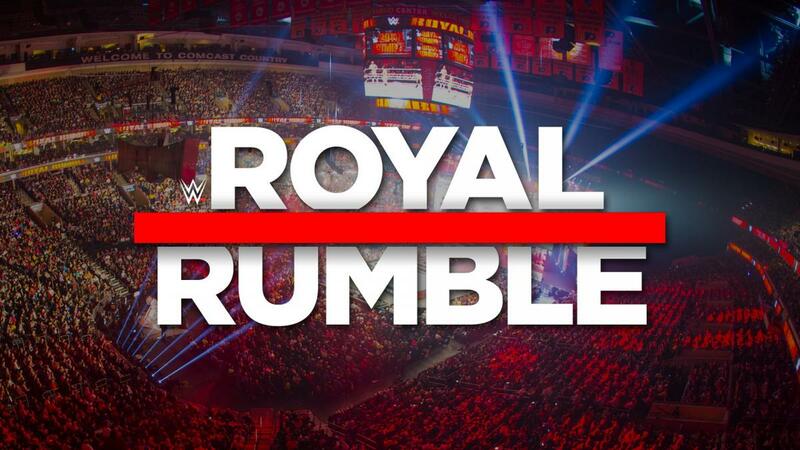 Listen to the entire Royal Rumble preview episode below.